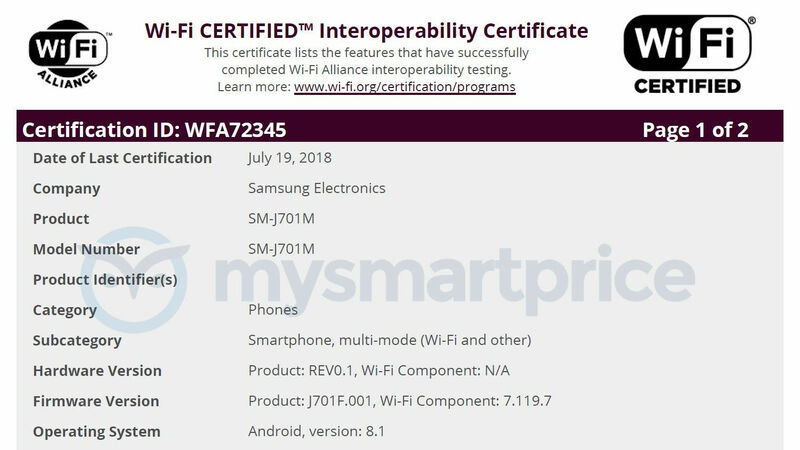 Samsung, which used to be one of the most impressive Android OEMs with regards to software updates in the early years, has lately been very slow with OS upgrades, even for its flagship models. 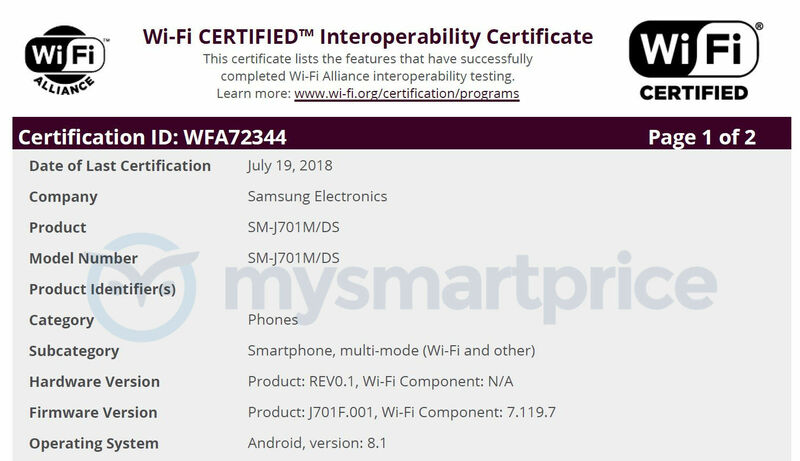 With Android P just around the corner, four Samsung Galaxy smartphones may soon be updated to Android Oreo, going by recent Wi-Fi certifications. The Samsung Galaxy J3 Pro, Galaxy J3 (2017), Galaxy J7 Neo, and the Galaxy J7 Nxt smartphones have received fresh Wi-Fi certification running on the Android 8.0 Oreo operating system. 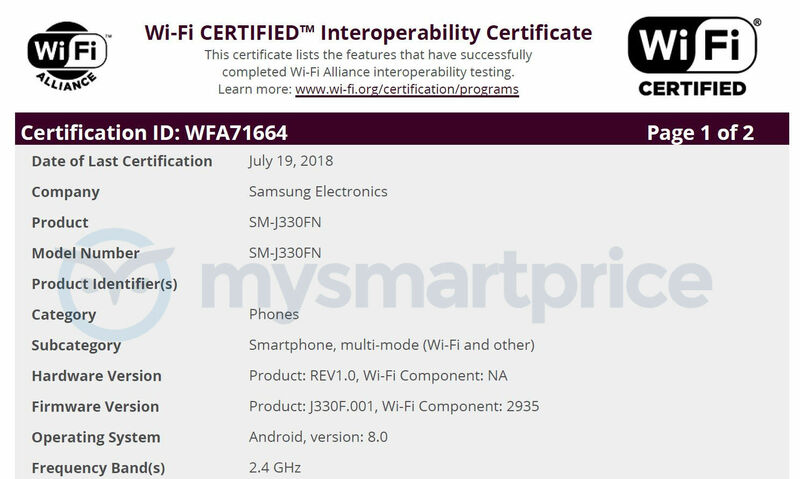 Wi-Fi Alliance has certified Galaxy J3 Pro variants SM-J330G and SM-J330G/DS running on the Android 8.0 Oreo operating system, along with Galaxy J3 (2017) variants SM-J330FN, SM-J330F, and SM-J330F/DS. The Wi-Fi AllianceFhas also certified the Galaxy J7 Nxt variants SM-J701F/DS and SM-J701F running Android 8.1 Oreo along with Galaxy J7 Neo variant SM-J701MT/SS, SM-J701MT, SM-J701M, and SM-J701M/DS. 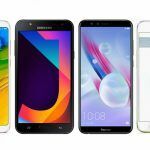 Galaxy J3 Pro, J3 (2017), J7 Neo, J7 Nxt: Android Oreo Update to Arrive Soon? 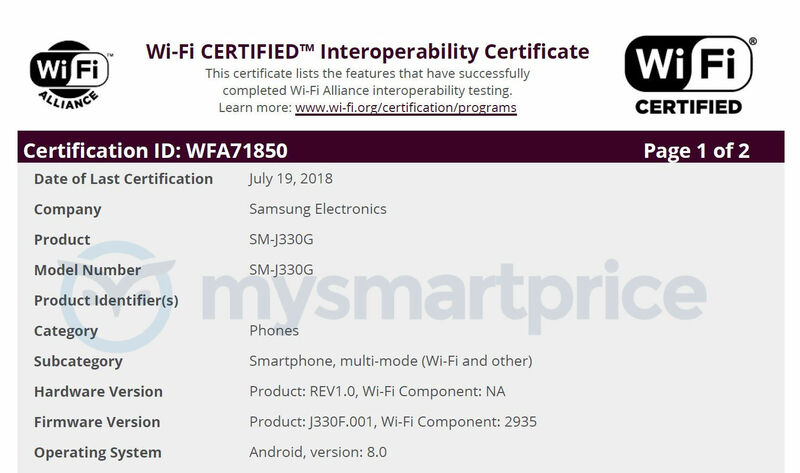 The Wi-Fi certifications suggest Samsung is ready with stable Android Oreo firmwares for these smartphones and might begin pushing the official update soon. 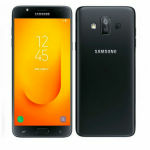 Samsung had launched the Galaxy J7 Nxt, Galaxy J7 Neo, and the Galaxy J3 (2017) with the Android 7.0 Nougat operating system out of the box, while the Galaxy J3 Pro was launched with the Android 5.1 Lollipop operating system out of the box. 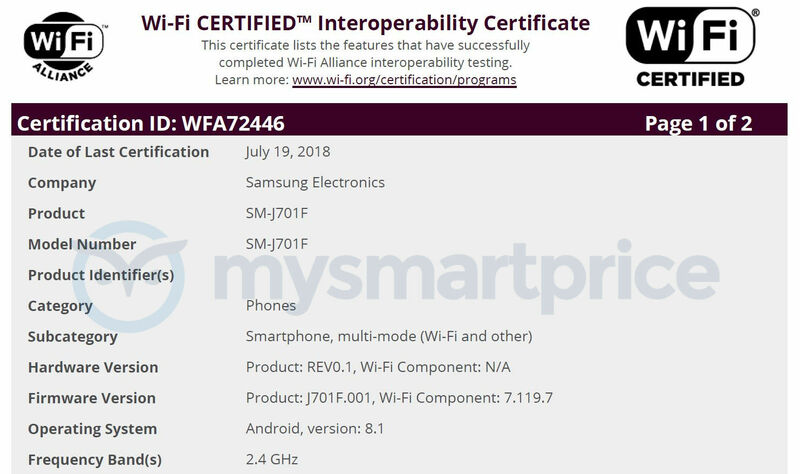 Since Samsung only releases a single major OS upgrade for its entry-level and budget Android smartphones, Android Oreo will likely be the last major update for these devices. 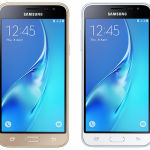 The Galaxy J3 Pro and the Galaxy J3 (2017) may not even be updated to Android 8.1 Oreo. The Samsung Galaxy J3 Pro is currently available in India for as low as Rs.6,490 on the Samsung India Shop. On Flipkart, the entry-level Android smartphone is on sale at Rs.7,490. 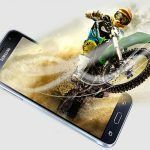 It comes with a 5.0-inch Super AMOLED display with 720 x 1280 HD resolution and is powered by a quad-core processor clocked at 1.5 GHz. The entry-level handset includes 2GB of RAM and 16GB of internal storage, which can be expanded further with the help of a microSD card. At the rear is an 8MP snapper with an LED flash, while on the front it gets a 5MP resolution selfie snapper. Connectivity features include Wi-Fi 802.11 b/g/n, Bluetooth 4.1 Low Energy, GPS with A-GPS, GLONASS, and 4G VoLTE. The smartphone also offers NFC support and comes with Samsung’s S Bike mode feature. 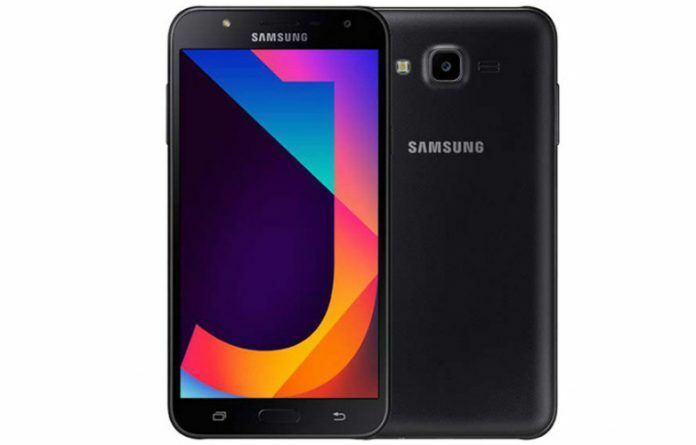 Samsung Galaxy J7 Nxt can be purchased online in India currently for Rs.9,490 for the 2GB RAM variant with 16GB of onboard storage. The 3GB RAM variant with 32GB of onboard storage is available for Rs.11,990. The smartphone comes in two colors – Black and Gold. 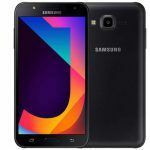 In terms of specifications, the Galaxy J7 Nxt features a 5.5-inch Super AMOLED display with 720 x 1280 HD resolution and runs on Samsung’s Exynos 7870 octa-core processor clocked at 1.6 GHz with a Mali-T830 MP1 GPU. In the camera department, Galaxy J7 Nxt features a 13MP rear camera with an f/1.9 aperture and a 5MP selfie camera with an f/2.2 aperture. Connectivity features include Wi-Fi 802.11 b/g/n, Bluetooth 4.1 Low Energy, GPS with A-GPS, GLONASS, and 4G VoLTE. Keeping the lights on is a 3000mAh capacity battery.